Less than a month has passed since previous propagation from Finland and here it is again. 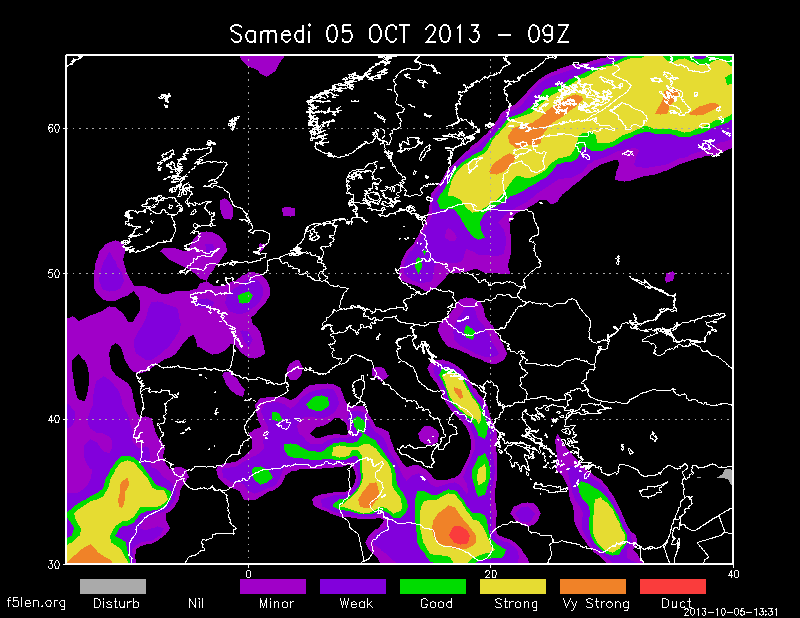 I noticed a weak signal from Lapua on 4th October evening. Well… it was an awesome tropo start, first station and distance almost 1200km! Tropospheric ducting has strengthened during night and I got a good signal from Pihtipudas and Jyväskylä in the morning. Unfortunately no RDS was received this time due to adjacent and co-channel interferences.